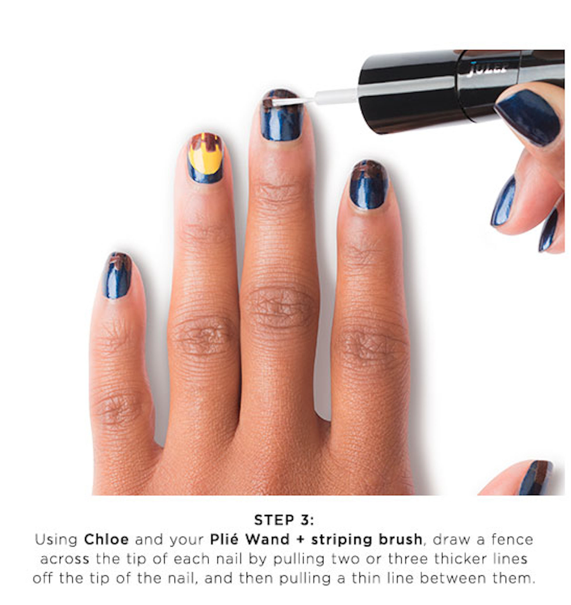 Here at ChiIL Mama, I'm rediscovering funky, fun polish now that I'm the mom of a tween! My 11 year old, Sage, and I have a blast getting creative with our nails. And you should SEE what happens with nail polish on sleep overs with a room full of 10-12 year olds! 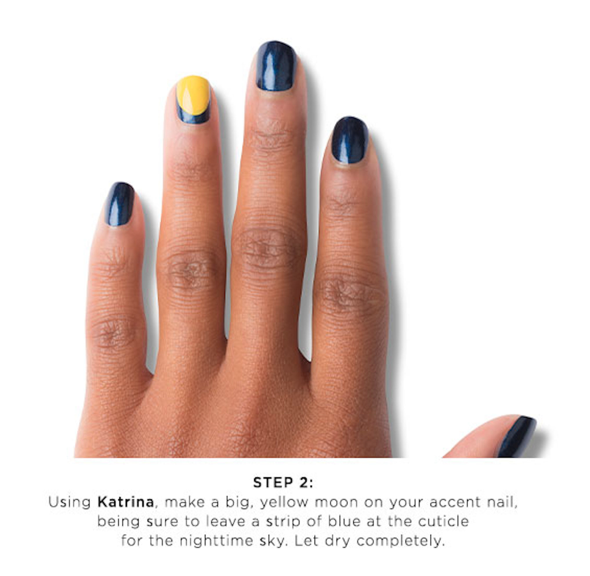 They even introduced me to the blue pinky nail against bullying trend. 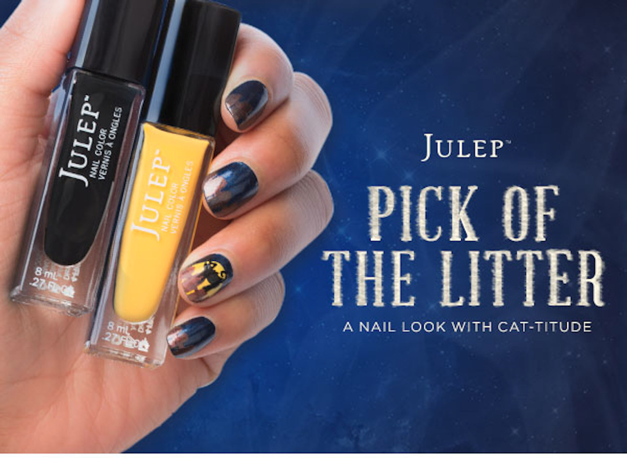 That's why we were stoked that Julep reached out and offered us this spooky fun tutorial for funky feline tips with real cat-itude! 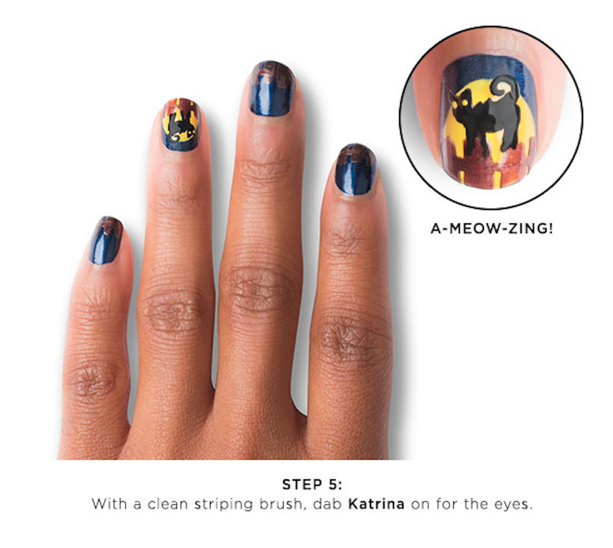 We'll be posting our own Halloween nail designs soon, so check back with ChiIL Mama early and often for chill fun in Chi, IL and beyond... Click here to follow ChiIL Mama's Instagram account for photo filled fun. Disclosure: We have not been compensated for this post. 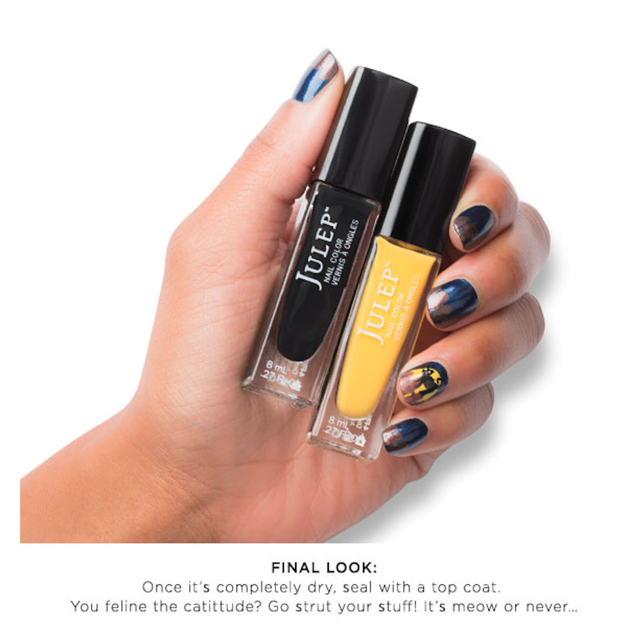 Julep also has a sweet Instagram contest goin' on where you can win a year of beauty $620 value, and more! 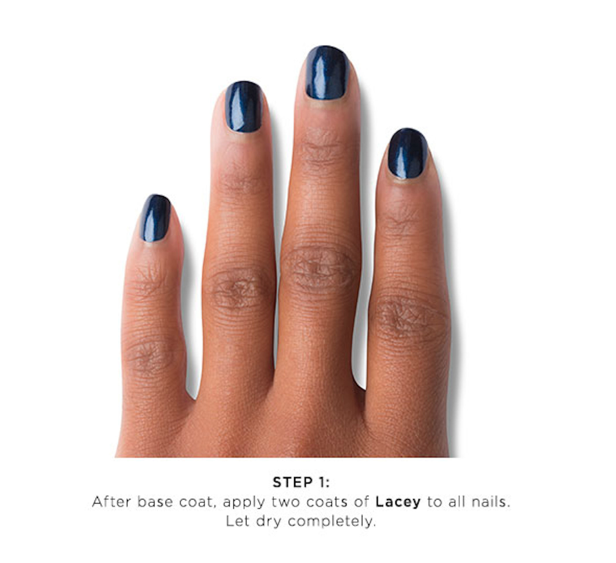 You can even use ANY polish brand you want. Winners announced 11/3. 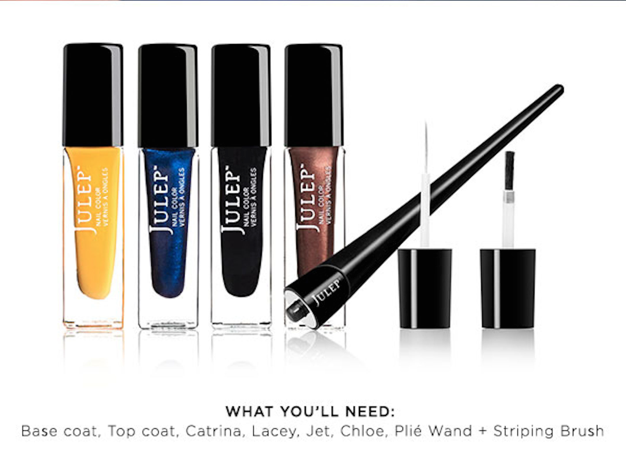 If you're looking for funky fall inspiration, check out Julep's new nail polish color page.